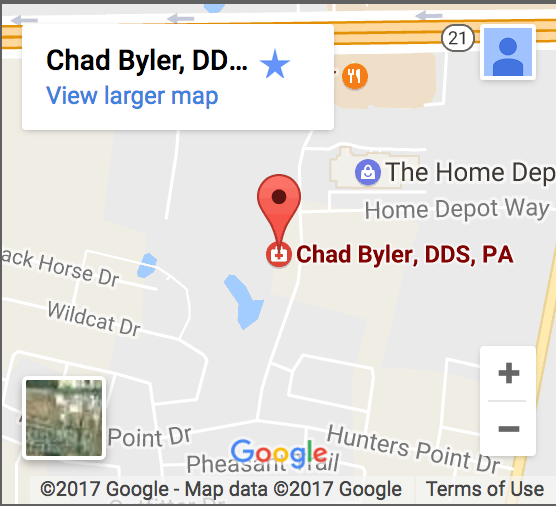 Here at Chad Byler, D.D.S., we are proud to accept most types of dental insurance. At the same time, we know how expensive dental procedures can be. For this reason, we are proud to accept ALL PPO plans where the patient is allowed to choose their provider. We are also in network with Delta Dental and we offer Care Credit. The cost shouldn’t keep you from having a beautiful and healthy smile! Don’t hesitate to contact us today at (512) 308-9860 if you have any questions about dental insurance.